Actor / Director Tyler Perry has garnered worldwide fame and fortune primarily for his Madea character - Himself dressing and acting like a woman. Although many find his movies and other works entertaining harmless satire, his prominence is a continuance of an agenda decades long in America. Most Americans are unaware if two very important things. 1) That what you take into your mind affects your actions and thinking. 2) People of prominence in society, especially entertainment are only prominent because they serve a purpose in societal control, opinion and conditioning. There has been a concerted effort for decades to have Black people appear as unintelligent, shiftless, lazy and only good for acting simple and buffoonish. 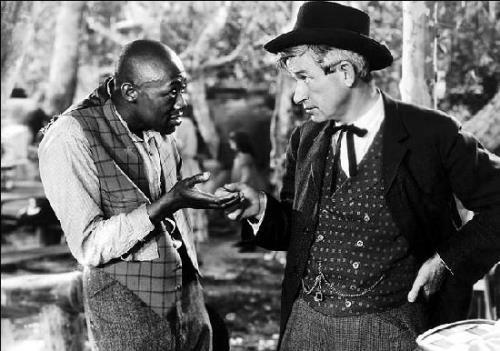 In the 20's and 30's Steppin Fetchit became the first black millionaire actor by acting like a lazy buffoon in dozens of movies erecting stereotypes the have lasted down to today. The parallel of Tyler Perry immediately comes to mind. Tyler Perry is a very intelligent, talented and shrewd business man. Madea is an insult to his intellect and astuteness. The message is simple, to get promoted in your career path, whatever that may be you have to perpetuate the agenda. It is tolerated by the controlling elite that a few will be successful at the expense of millions. 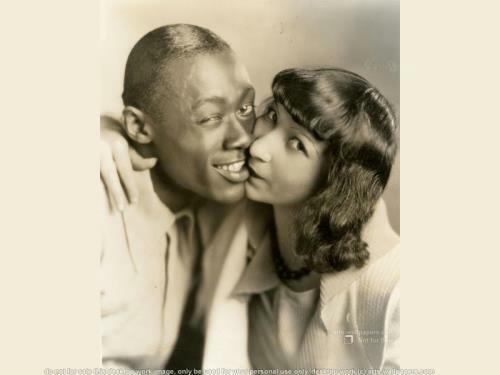 Many people today still live in segregated communities in America, so if you are white, often all you many know about blacks is via TV, movies and other media. So this forms your options, opinion then forms how you maneuver in society, your work, play, who you hire, marry etc. If you are black, being constantly bombarded with suggestion that those like you are stupid, lazy buffoonish effects your psyche negatively. This is social engineering. It's a science that has been studied and now perfected for over a century. Google Tavistock Institute of Human Relations for example. 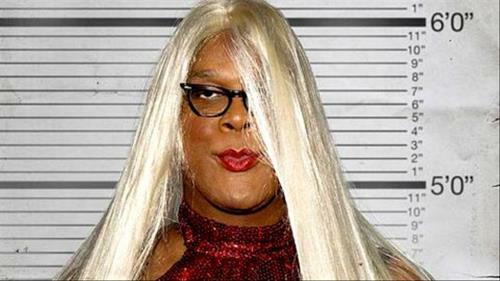 As mentioned, Tyler Perry is not a stupid man or a buffoon. Like Steppin Fetchit, Mantan Moreland and Willie Best (Sleep n' Eat) he's aware of what he's doing. He's aware of the overall agenda of his bosses who likely disrespect him and treat him like he's Madea. While end may justify the means for him - or not, the result is another cog in the Illuminati wheel of societal manipulation and there is nothing funny about that.